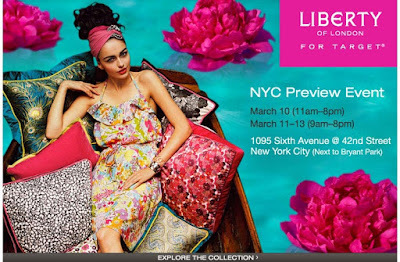 The Liberty of London for Target pop-up shop opened today! Check it out before it hits Target stores. The pop-up shop is only open through Saturday!